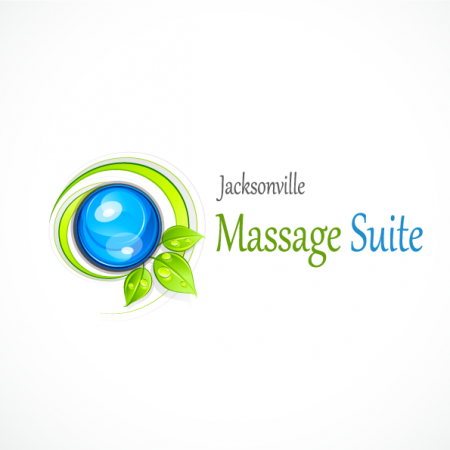 Jacksonville Chiropractic is proud to team up with Massage Suite to bring you the best in therapeutic massage services. Click on the picture below to log into our Mind Body Site and begin to set your own appointments! You can also go to your smart phone and download the MindBody App and get your massage therapy appointments in Jacksonville, FL on the go! Massage Suite therapists are here to perform the healing arts practiced in all cultures and regions of the world. It is the systematic placing of the hands on a body and applying techniques to treat the body and the person to relieve ailments and stress. Our goals at Massage Suite are to use a holistic application of physical touch to affect the systems of the body; i.e. the muscular, skeletal, digestive, elimination, respiratory, circulatory, lymphatic, endocrine and nervous systems. Massage is one of the best preventative medicines and is extensively used in cultures around the world. Massage Suite therapists are here to stimulate an extensive sensory experience while also giving extensive information about your body and what can be done to improve your health. Your visit at Massage Life will elevate your senses and educate you about the human body. Excited to get started? Download the paperwork and bring it in for your visit.